With lots of agricultural shows and conferences going on during the summer months, your local business may get the opportunity to set up a stand at a local event. This is a great way to showcase your brand to potential customers, and you'd be well advised to do some preparation to ensure you're getting the most possible out of the opportunity. Below we'll outline 6 key areas to consider before your next event. Have a think in advance about your goal for this event. Do you want to show people a new product? Or get more people into your shop? Or simply let the public know about a sale or event you have coming up? Having a clear goal in your mind will make it easier for you to decide how to proceed. For example, if you're a bakery launching a new recipe, you might bring along some samples to give away to the crowd. Having an eye-catching backdrop to your stand instantly makes your section more interactive and noticeable. Consider investing in pop-up exhibition stands (left) which are re-usable and easy to set up. Speak to us about designing branded exhibition stands that ensure your business gets noticed. Ensure the right people are manning your stand all day - you want friendly, engaging people who are happy to talk to potential customers and are enthusiastic about the brand. Give potential customers something to take away and process later, like a flyer or brochure. It's also worth having a stack of business cards on hand for anyone who you want to share your personal contact information with. 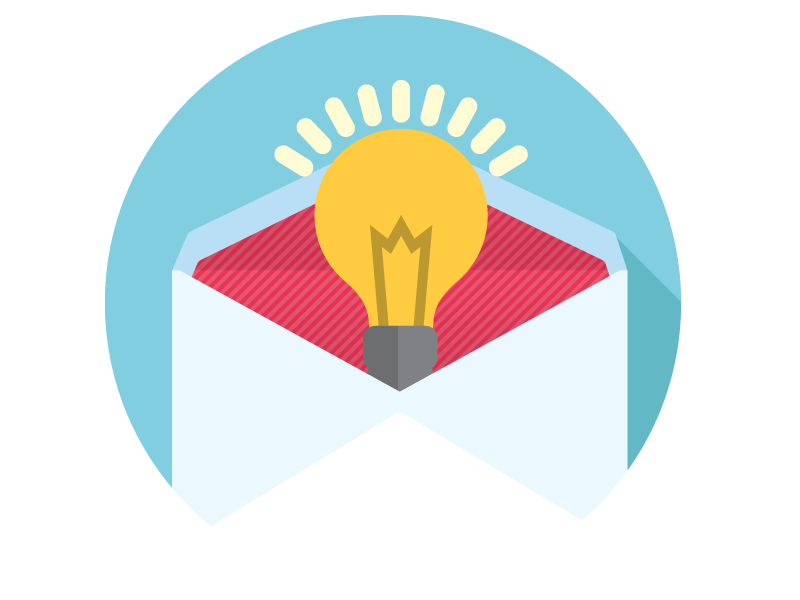 Why not take the event as an opportunity to build a marketing list for SMS or email? Ask customers to sign up for your newsletter or to receive text alerts. Once you have a substantial list, Star Creative can help you use them to their fullest potential. Get in touch for more information about our SMS and email marketing services. Post a picture of your stand on social media and ask people to come and say hi. You'd be surprised how many people will notice and take the opportunity to come and find out more about your businesses. Get in touch with Star Creative and let us help you make a splash at your next event or conference. We can help you prepare by designing and printing exhibition stands, flyers, brochure, business cards and other marketing materials. We can also help with your digital marketing (eg social media, website, email and SMS marketing). Call us now on 028-21200 for a no-obligation quote. Newer PostDoes Facebook Live work for West Cork businesses? 5 reasons why you should try it.